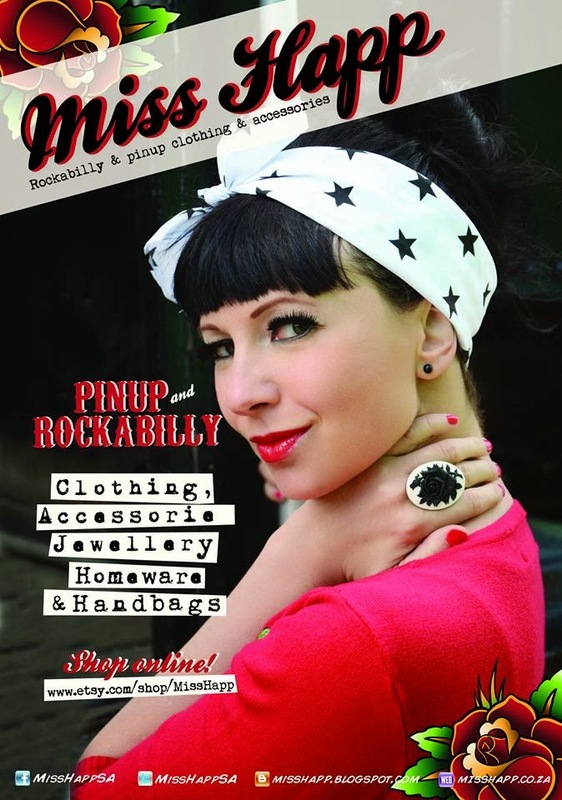 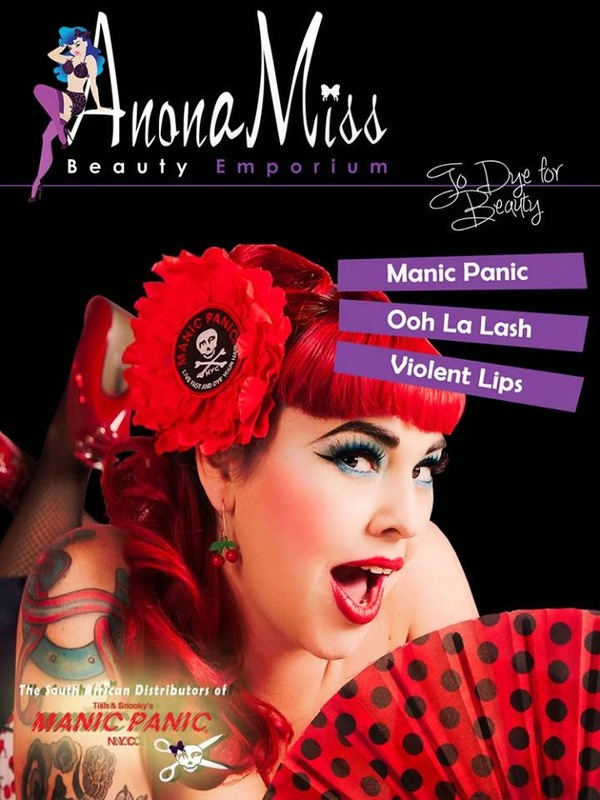 Miss Happ Rockabilly and Pin Up Clothing: Massive Giveaway from Miss Happ & friends! 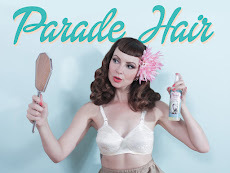 Massive Giveaway from Miss Happ & friends! 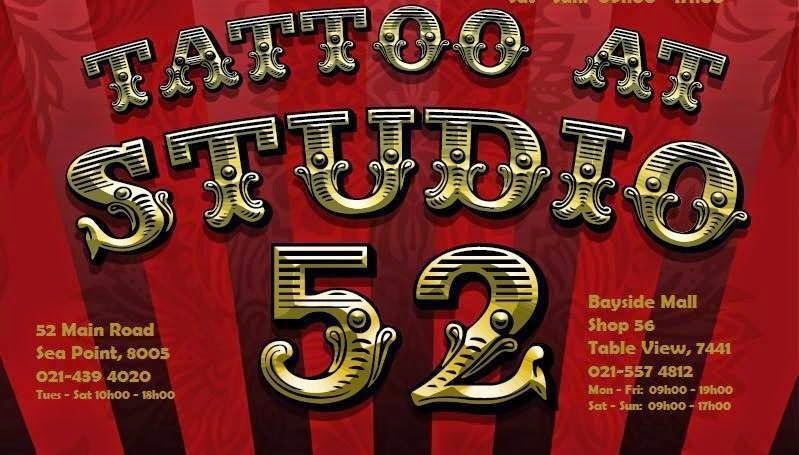 The prize includes clothes from Miss Happ, Manic Panic make-up and hair dye from AnonaMiss Beauty Emporium and a tattoo from Studio 52 valued at between R5000 & R7000 depending on the size.